Derby Day is among one of Melbourne’s most significant and anticipated events, with thousands flocking to the racecourse to watch and celebrate. Derby Day brings a lot of excitement to the people of Melbourne…but that excitement can also lead to traffic jams! However, there is a way to beat the traffic and enjoy Melbourne’s Derby Day even while you’re still travelling! Our boat transfers or cruises take you directly to the racecourse, bypassing all those banked up cars. There’s no traffic on the water, so you can enjoy seamless and relaxing special event transfers via boat! 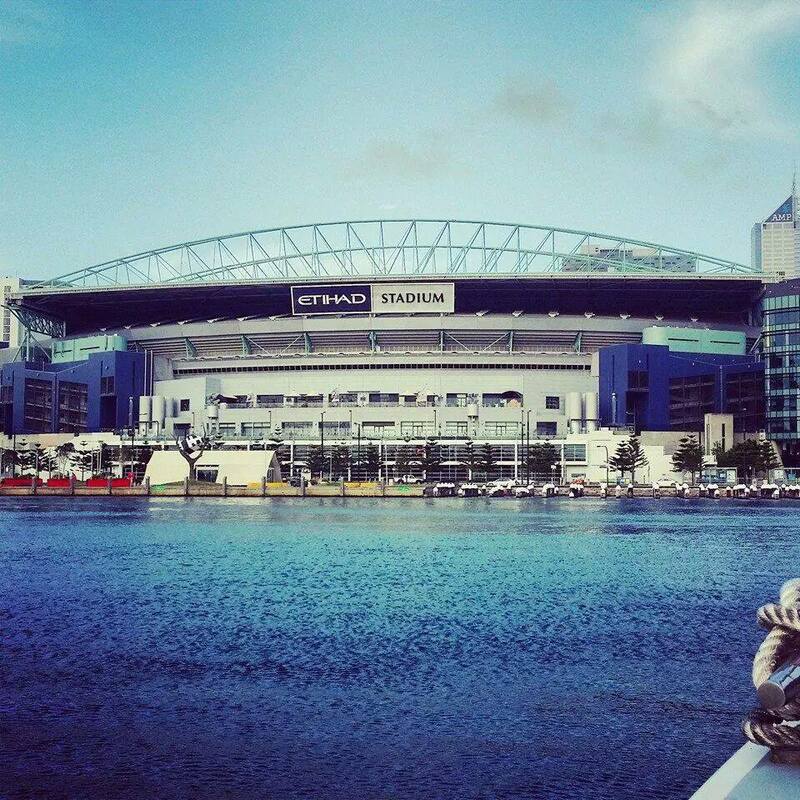 As Restless Wind cruises you and your friends to the stadium, all you have to do is sit back and enjoy the view. Talk to us to find out more details about our boat transfers and other types of cruises.